You are viewing Teen Blogger's post archive. Finishing a beloved book or series is difficult, but not nearly as difficult as moving on. We all know the feeling an especially good read can give â€“ how that book was it, how nothing else can top it, and how nothing will ever be the same. And what do you even do with yourself after you’re done? After wallowing for a while, perhaps eating away our feelings, whether they be happy or sad ones, we do what we do best â€“ we have to keep reading. But where do you even begin? Usually, you have to figure out what you want first. For me, this is always determined by what I just finished. 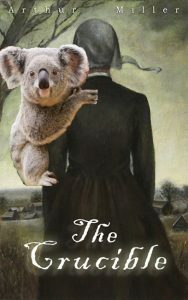 If it was a sad book, usually I’ll want a more light-hearted pick-me-up to get me through the next few days. If I just blew through a gossipy yet entertaining guilty-pleasure kind of series, I’ll look for a more cerebral, emotional book next. I recently read Sapphire Blue by Kerstin Gier, which provided a fun couple of hours, and for a change of pace went for Life of Pi by Yann Martel afterward. 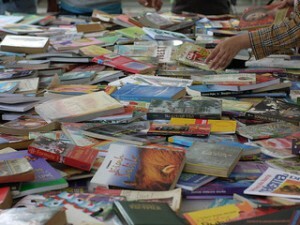 One book will lead you to the next, in its own subtle way â€“ follow the path the first lays down for you. You know, I never really thought the ongoing debate on whether or not authorial intent is important in the interpretation of a piece of literature would ever affect my daily life. I mean, I thought it was an interesting topic that I could discuss with some friends on a misty October morning over a cup of tea, but I wasn’t expecting it to come right up and slap me in the face. What kind of theoretical question does that? Just three weeks ago, however, I found out. 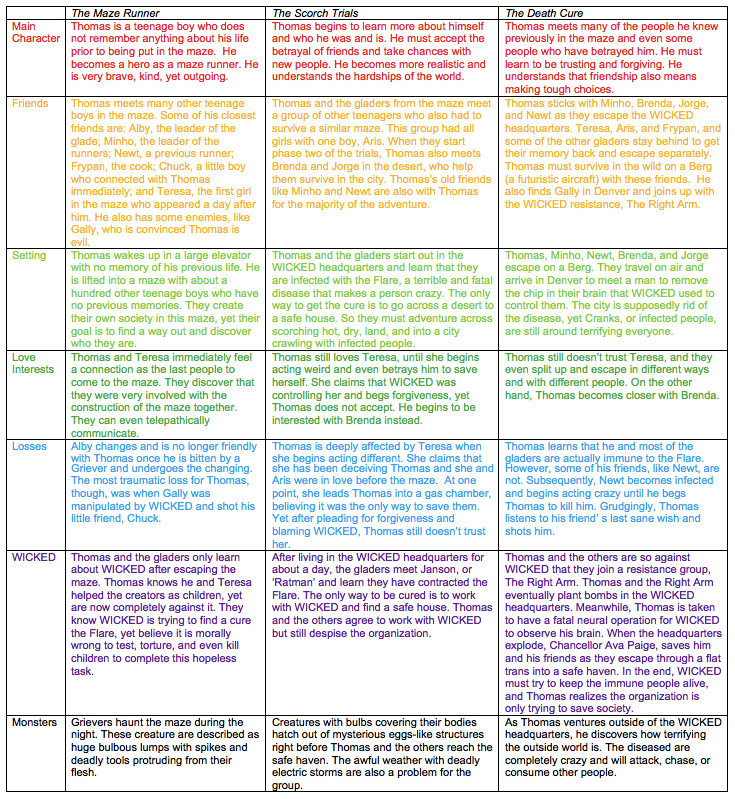 In this comparison, I explained details on specific categories in Unwind by Neal Shusterman, Cinder by Marissa Meyer, and Replication by Jill Williamson and gave each topic a different color. I then created a triangular diagram to compare the main themes. On the triangle, I typed the name of each book on each point. I then summarized each topic, corresponding to its color in the table, and placed it between two of the points on the outside of the triangle. Whichever points on the triangle the text is between relates to which two books shared this quality. In this way I used the diagram to make connections among these three books. I compared the books in the Maze Runner series, including The Maze Runner, The Scorch Trials, and The Death Cure. I choose some of the main categories of the stories and described how the theme was expressed differently or similarly in each book. I then color-coded each section. Next, I created a Venn Diagram and included each topic in the predetermined color. 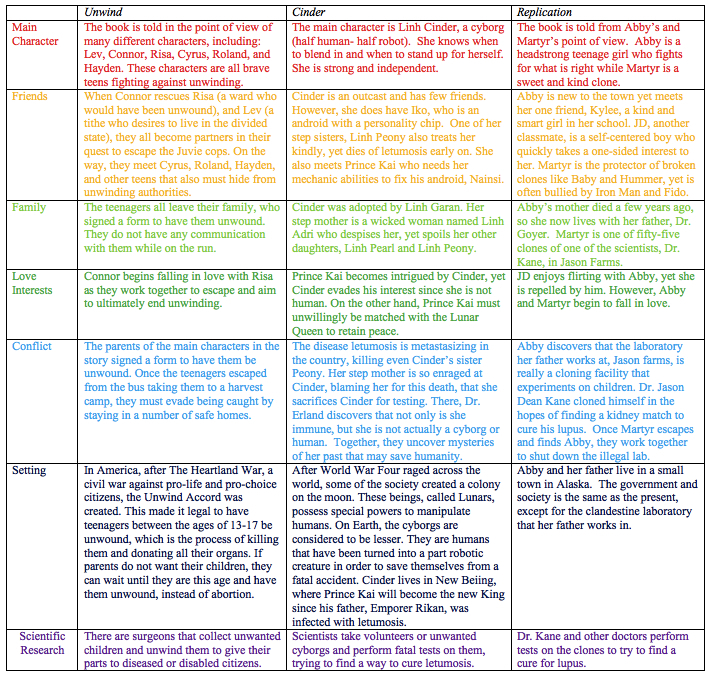 I showed how the different topics compared to each other and how the themes were related. Every dystopian tale shares a few traits: the perfect-yet-horribly-imperfect society, the futuristic setting, and a rebellion against it all. Dystopian fiction written for teens and dystopian fiction written for adults both have those key elements, but otherwise, their differing audiences make sure that most other important aspects are not alike. 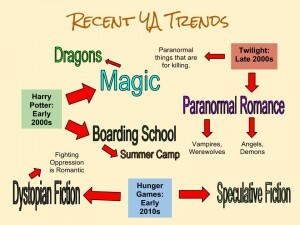 Most noticeably, adult and young adult dystopias differ in their presentation. Adult dystopias are often more subtle with their set-up of the dystopias themselves. 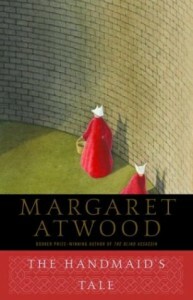 For instance, in The Handmaid’s Tale by Margaret Atwood, the main character weaves current happenings in the story with memories of the time before the dystopia, though her memories are revealed out of order chronologically. This allows the reader to understand what happened to create her fundamentalist, patriarchal Christian society, but not all at once. The makeup of the society itself becomes totally clear only towards the end, a puzzle forming an image piece by piece. Adult dystopias assume a more mature reader, and often take this approach because an adult should be able to understand it. Anyway, it shouldn’t surprise us that dystopian fiction is going the way of paranormal romance; it’s been at least three years since The Hunger Games became the big book on campus, and the books that followed in its footsteps, while generally original at first, are beginning to seem like Hunger Games copies spewing out of a printer that’s short on ink. 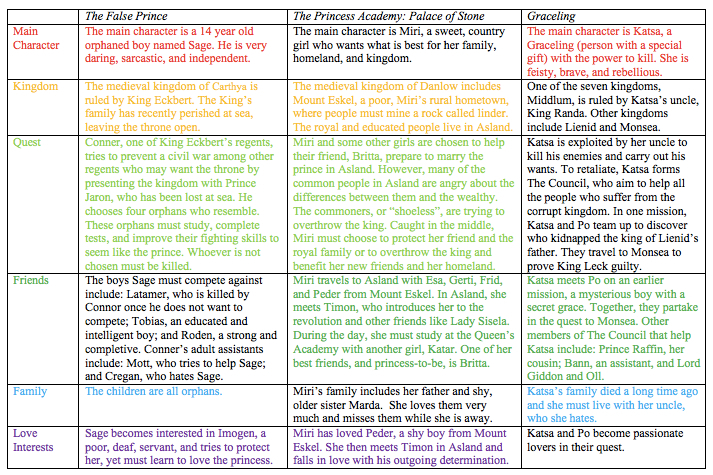 I compared the books The False Prince, Princess Academy: Palace of Stone, and Graceling, which are all contemporary teenage books about royalty. 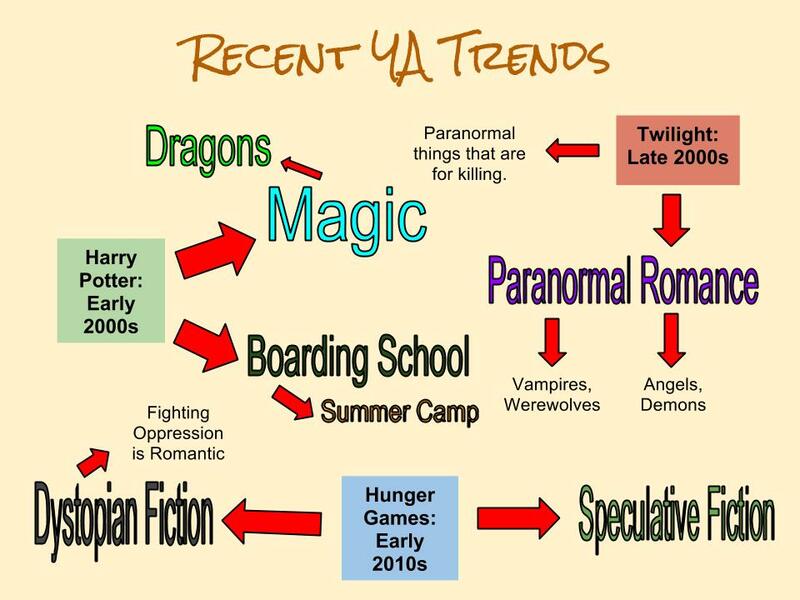 I constructed a chart, splitting the books up into main categories and saying how each book fits into these topics. I illustrated each topic in a color and designated books with similar depictions of this topic in that color while the other book has a black text. I then created a Venn diagram of the books and how their topics were related. I always remember exactly what was happening around me when I finished any series. I remember where I was and the time I finished; I remember the weather that day; I remember exactly how many times my siblings interrupted my reading. This is odd, because I usually block out anything and everything when I read. 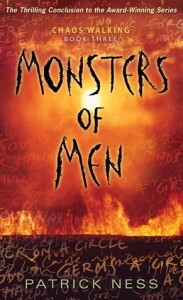 The incredible emotional impact that last book has just seems to heighten the senses. For instance, when Mockingjay came out, after it took me a week to secure my copy because of preorder mess-ups at Barnes & Noble, I was devouring my copy in a deprived frenzy — until I reached the death of a certain character. After that, I remember I had to leave the book for a few hours to comfort myself with chocolate ice cream. When I returned, I curled up on the edge of my bed and sniffled through the end as the evening sun crept into my room. There was also the Chaos Walking trilogy, which I read last year — I finished that on a Friday after school. That day, I remember that a friend had braided my hair, which I usually kept long and loose. But I spent four hours in bed later, messing up my new hairstyle, tossing and turning and finally sobbing through the last thirty pages. My sister knocked on the door to ask if I was alright. So when I stumbled out of my room around nine that night, my head still swimming with thoughts of the end, I told her I absolutely was not. Imagine Ikebukuro, a commercial and entertainment district in Tokyo, Japan. Throw one country boy longing for the city life into the cacophony and unbelievable diversity, and you have yourself an amazing narrative. Durarara!! is the story of Mikado RyÅ«gamine, a boy who moves to Ikebukuro, and his encounters with the amazing inhabitants, including a mysterious gang known as “The Dollars,” a violent and exceptionally strong man, an information dealer who watches and knows all occurrences, and a strange motorcyclist whose power over shadows doesn’t exactly seem human. Durarara!! is amazing in that every single character is memorable, and their personalities are colorful and very believable. Shizuo Heiwajima, a blond bartender/bodyguard whose strength and violence make him infamous throughout the district, initially seems too absurd to be true. And he is. However, it is revealed that in his free time he is quiet and serene, worries about his strength causing others to fear him, and suffers from the alienation he feels because of that strength. Each character is presented and developed in this way, and through each revelation comes a slight unfolding of the captivating plot. 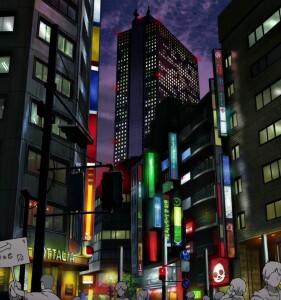 Continue reading Teen Review: Durarara! !